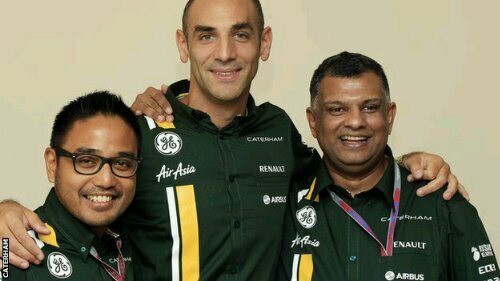 Caterham appoints the youngest team principal in F1 as the successor to Tony Fernandes. Chief Executive Officer Cyril Abiteboul (35), will move up to his new role with immediate effect. He was appointed as CEO this September. 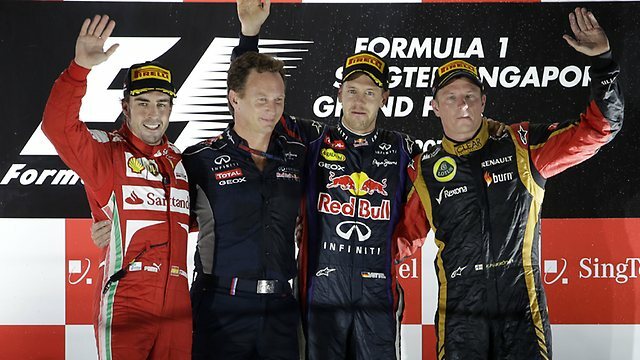 He was the former deputy chairman of Renault Sport, Caterham’s engine supplier.